Today I accidentally set a hotel wifi hotspot as a private network. Network discovery is turned on for private networks, and immediately I could see a dozen computers, a couple of printers and a Windows homegroup. Oops. This is "not great". 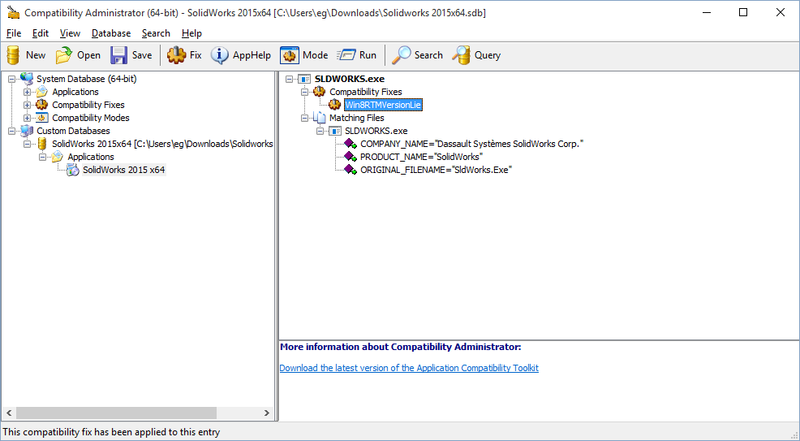 Changing a network type from Private to Public or Private to Domain is not intuitive at all in Win10. I tried the Network and Sharing Center. I tried Network Settings. I tried right-clicking the network connection. I poked around in the NIC settings. I tried [a lot] and failed utterly. 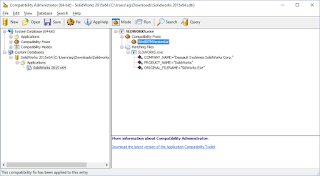 The trick is to use powershell. 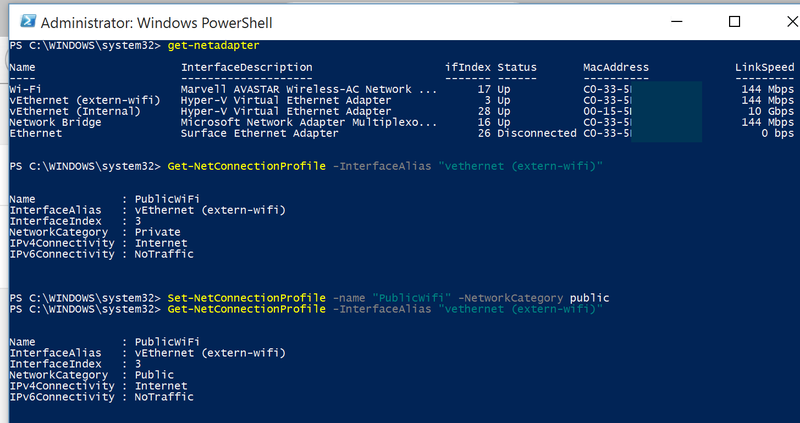 Type "Get-Netadapter" to list your network adapters. 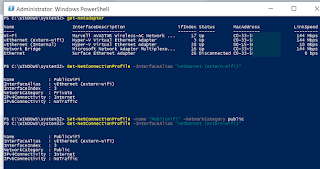 Type "Get-NetConnectionProfile -InterfaceAlias "Your Adapter name here"" to get the connection name. Most people will have "Wi-Fi" as the adapter name. Mine is a little different because I am using Hyper-V to carry around my lab machines. Type "Set-NetConnectionProfile -name "yourNetConnectionHere" -NetworkCategory public" to change the connection to public. Type "Get-NetConnectionProfile -name "yourNetConnectionHere"" to verify the change.